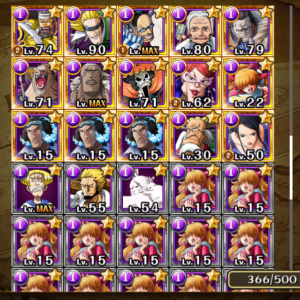 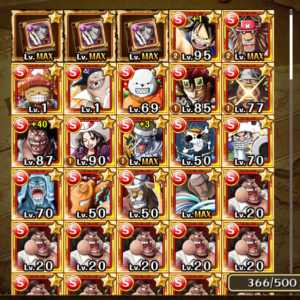 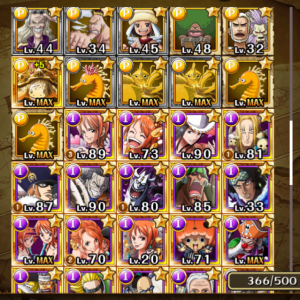 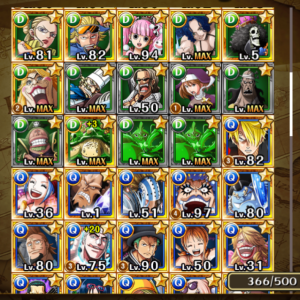 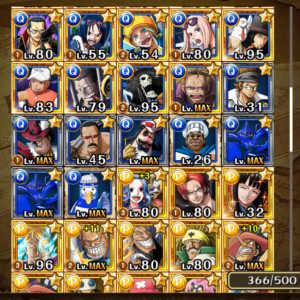 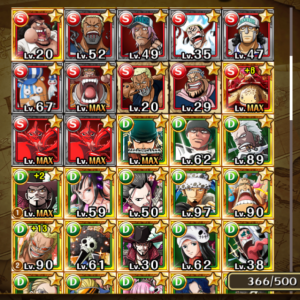 Today is day 1 (or day 365) on my global account. 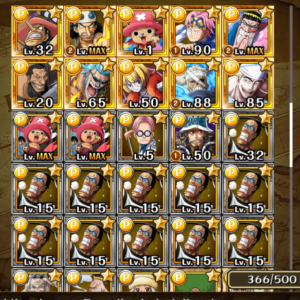 Aokiji was not willing to drop on 40 stamina, so I only did a few runs; he’s now evolved and waiting copies. 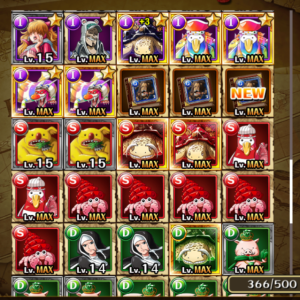 I’ll stop doing Sadi on Wednesday to farm Prison Croc.